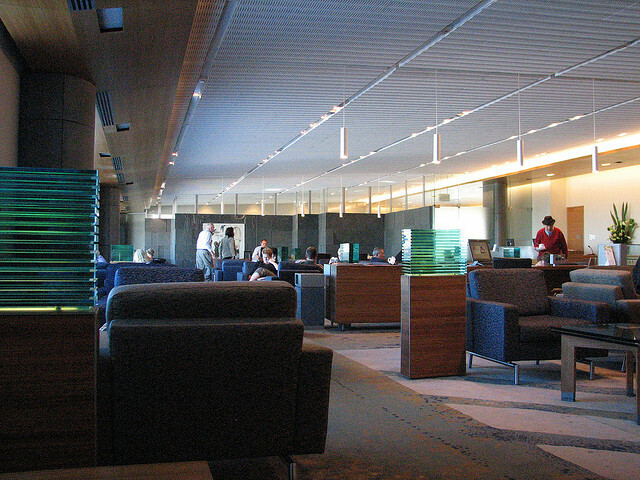 Airports can be hectic, noisy and crowded places, so it’s always a bonus when you have access to a peaceful, relaxing lounge. In Orly airport there is the “Salon Icare Lounge”, it is located in the South terminal, Hall A International (outside the Schengen area). The salon has comfortable seats, staff assistance, food, beverages and snacks, or free Wi-Fi access among other amenities. There are flight information screens throughout the lounge so passengers can keep an eye on their departure. Only passengers with a boarding pass at Orly airport, Terminal Sud International has access to the lounge. Entrance ticket is €40 per person (+5 for the administration fee). Air Malta, Ibéria, British Airways, TAP, Vueling and Air France have a salon / lounge accessible to all the passengers that request it and have the service available according to their boarding pass. At level 1 (Departures), there is located the Zénith Lounge, next to BuY Paris Collection and Royal Quartz.